6pm to 10pm (Tuesday to Sunday). A change for the better is inevitable when it is time to make adjustments. 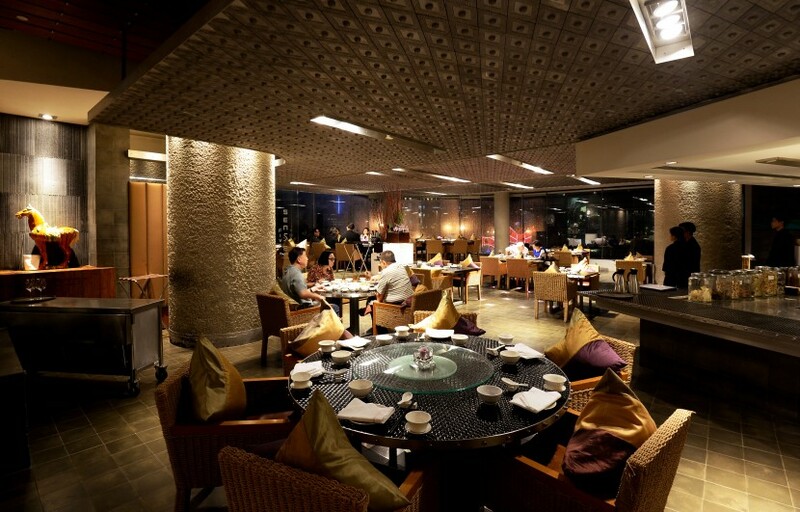 Down in Bukit Bintang, Five Sen5es in The Westin Kuala Lumpur has introduced a new revamped menu featuring pork-free Cantonese-style dishes at this once a upon a time non-halal destination. To facilitate the change in direction, the restaurant had to be closed for 10 days with kitchen director executive chef Rudy Junaidie, working with Federal Territories Islamic Department (Jawi) for the sertu (or samak) Islamic cleansing ritual. The interior of Five Sen5es . Marketing communications manager Lai Yen Yee said the processes involved kitchen equipment and table ware being thoroughly cleaned with soil and water, multiple times. “The spraying method was used for cleansing heavy-duty equipment,” said Lai. 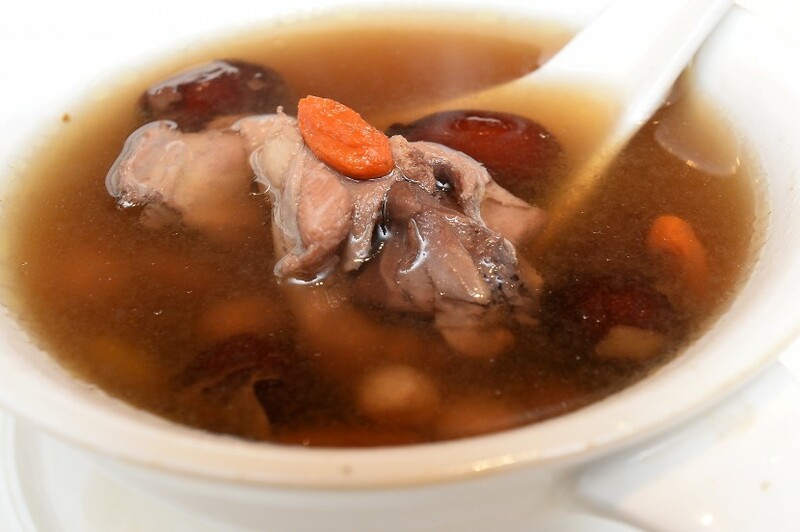 With its conversion to a pork-free establishment, Five Sen5es Chinese chef Tan Tzaan Liing spent months brainstorming with his team to fashion a menu that would appeal to their existing clientele. The restaurant’s popular Yong Chow Fried Rice with Char Siew and Lap Cheong is no longer available but in its place, the Yong Chow Fried Rice with Chicken Char Siew and baked-to-crisp anchovies has received the thumbs up from regulars. Tan also had to work with other proteins to not only beef up the restaurant’s main course offering but to appeal to diners’ taste buds. He did this by enhancing the seafood selection and expanding the variety of dishes under the beef/lamb/venison section to offer more options. 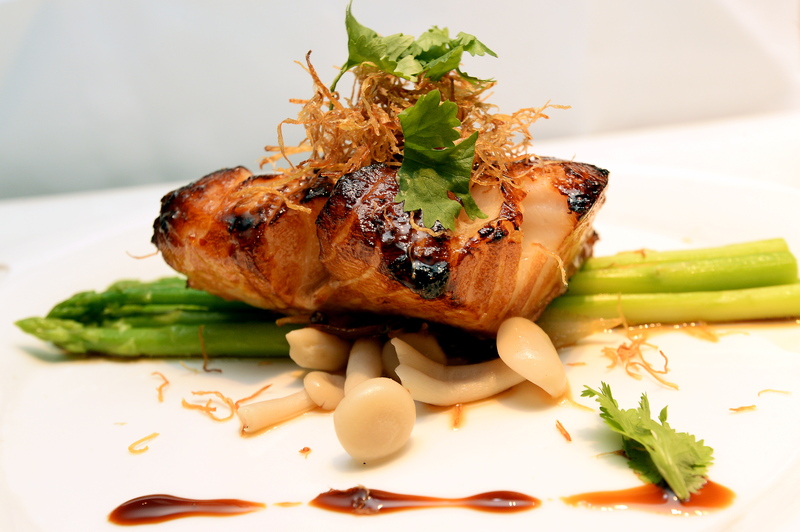 One of the creative dishes introduced was Steamed Fresh Scallop with Black Bean Sauce and Egg Bean Curd. The chef adds black bean for added flavour in the Black Bean and Peanut Soup. During a visit one rainy evening, the Black Bean and Peanut Soup (RM22/portion), another new addition, proved to be a warm and soothing flavour. Tan also has a way of harmonising flavours in his seafood dishes as was experienced when delighting in the Honey Glazed Baked Black Cod (top pic)(RM140 – small/RM275 – big) and Deep-fried Prawns with Mango Salsa (RM78 – small/RM153 – big). Another much raved about treat is the Crispy Roasted Duck (RM60 half portion/ RM120 full portion). 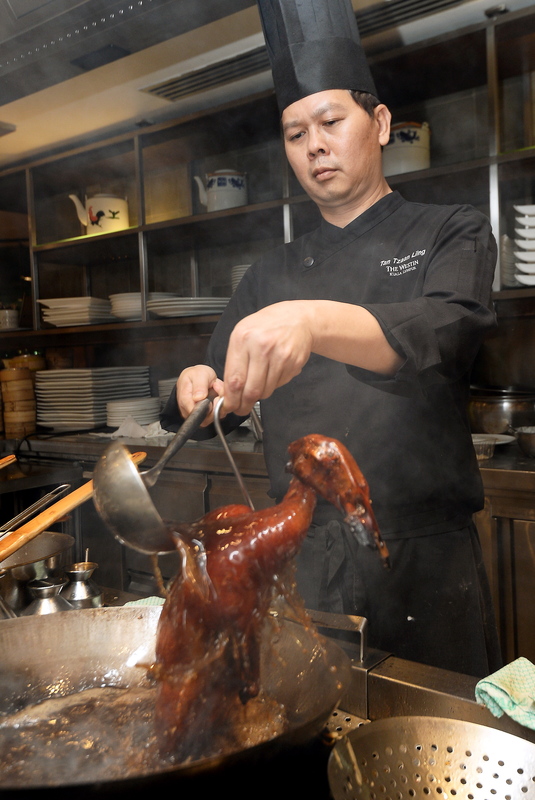 Tan preparing the Crispy Roasted Duck, a popular dish at the restaurant. To veer off from the seafood and meat trail, the chef dished out Fragrant Crispy Vegetables with Roasted Pine Nuts (RM32 – small/RM60 – big) which was a mixture of crunchy and sweet vegetables like lotus root, snow peas, carrots and magnolia petals. Knowing the popularity of the dim sum selection here, dim sum chef Chong Kok Phing worked tirelessly to create the little morsels of goodness that would keep the crowd coming back for more. The new dim sum menu has seen interesting ingredients such as truffle and mango added to recipes, adding flavour and inventiveness to the presentation. 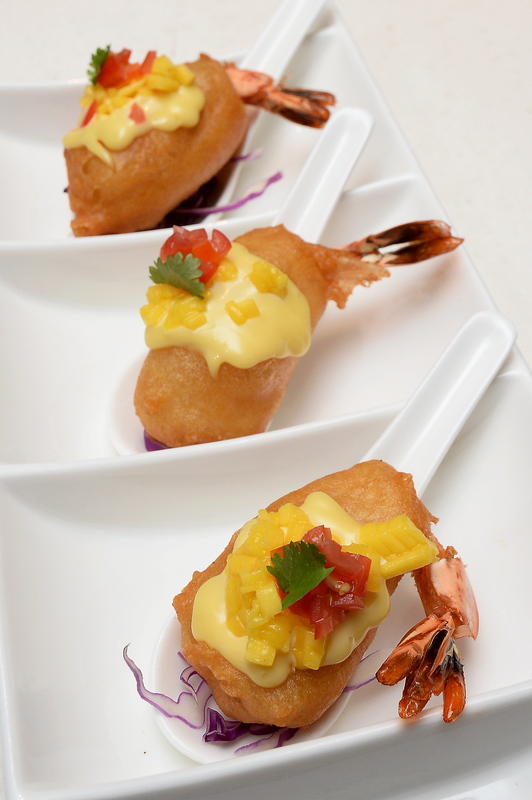 The Thai-style Deep-fried Phoenix Prawns with Mango. According to Chong, the pork-free dim sum menu has appealed to many since its introduction. Among the recommended dim sum are Thai-style Deep-fried Phoenix Prawns with Mango, Deep-fried Crispy Yam Puff filled with fresh Scallop, Deep-fried Crispy Prawn Dumplings with Mayo Dressing, Steamed Prawn with Black Truffle “Har Kau” and Steamed Shrimp, Chicken with Mushroom and Tobiko “Siew Mai”. For dessert, we tried Chilled Silken Mango Cream Pearl Sago, Crushed Thai Pomelo (RM12), Chilled Chinese Herbal Jelly (RM12) and Deep-fried Avocado Puree Wrapped in Kataifi (RM11) from the dim sum menu. 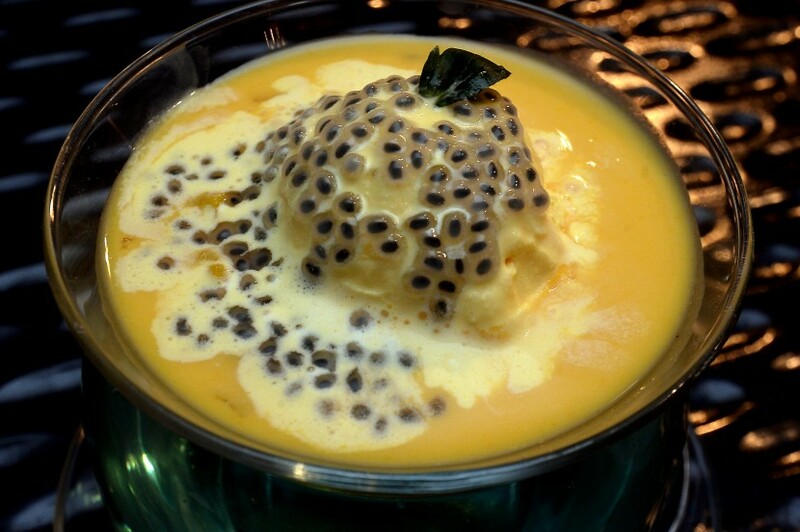 The Chilled Silken Mango Cream Pearl Sago. The restaurant’s All You Can Eat menu features baskets of freshly made dim sum delivered fresh to the table. On weekdays, the menu is priced at RM78 nett per person and on weekends, a buffet dim sum is served, priced at RM115nett.